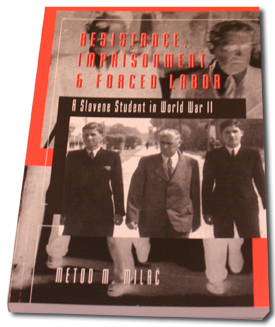 Saturdays 10-1 p.m. Sundays 11-1 p.m. 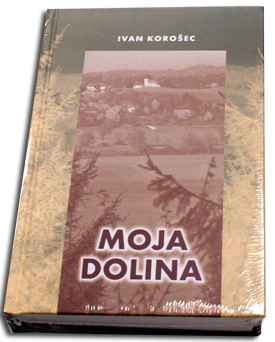 Ask about authentic Slovenian greeting cards! 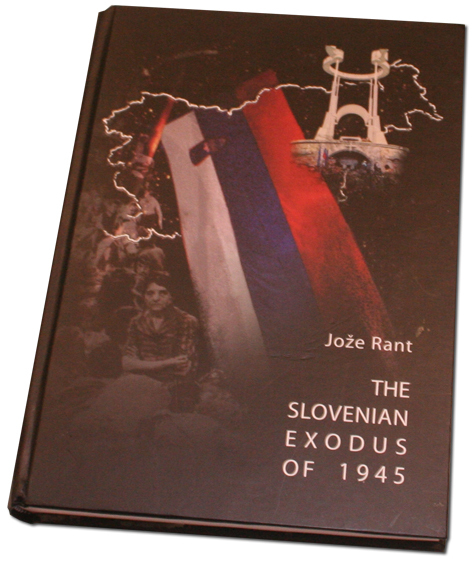 A well documented, richly illustrated chronicle of Slovenia and its people who fled in 1945. 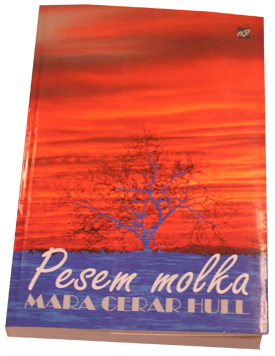 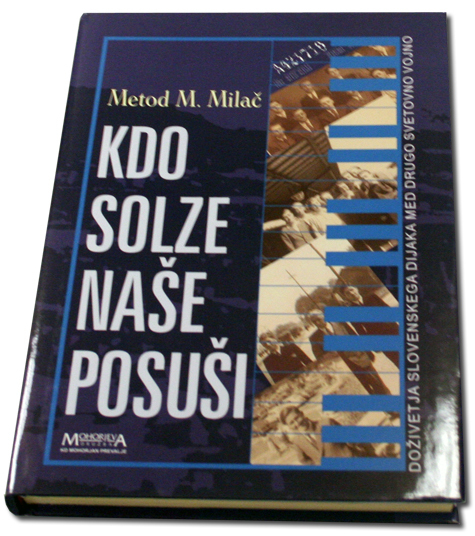 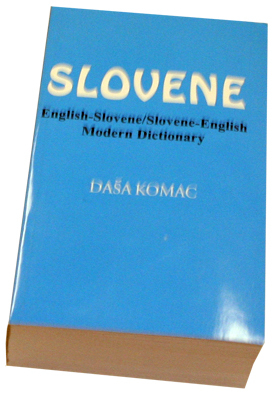 The Slovenska Pisarna has over 300 titles of various topics in both English and Slovenian.